Did you know that the Portage Y is a charity? So many people think that the Y is just a place to work out and play basketball; which is only partially true. While we hold physical fitness paramount as the country battles health epidemics like heart disease, diabetes, and obesity, it's just the tip of the Y's iceberg of services; the part that's visible. If you look deeper under the surface, you'll discover that the Y is so much more than a gym. The Y cares deeply for our city's children, starting with our preschoolers, to our building athletes, gymnasts and swimmers, to elementary students who need a protective place to engage before and after school, and to our summer campers. AmazonSmile is a simple and automatic way for you to support your favorite charitable organization every time you shop, at no cost to you. When you shop at smile.amazon.com, you’ll find the exact same low prices, vast selection and convenient shopping experience as Amazon.com, with the added bonus that Amazon will donate a portion of the purchase price to your favorite charitable organization......Us! Many individuals choose to include the Y in their long range financial plans. The Y regularly recognizes these donors as members of the Heritage Club and thanks them for their gift. If you have included the Y in your long range plans or would like to discuss doing so, please return the Heritage Club Response Form. 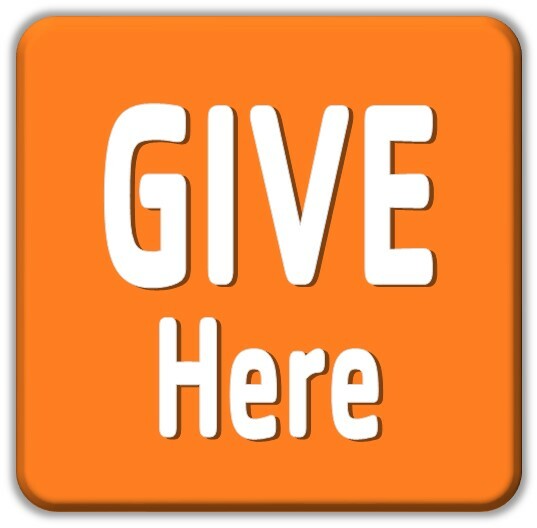 We appreciate your support of the largest non-profit organization in the world that focuses on youth development, healthy living and social responsibility. 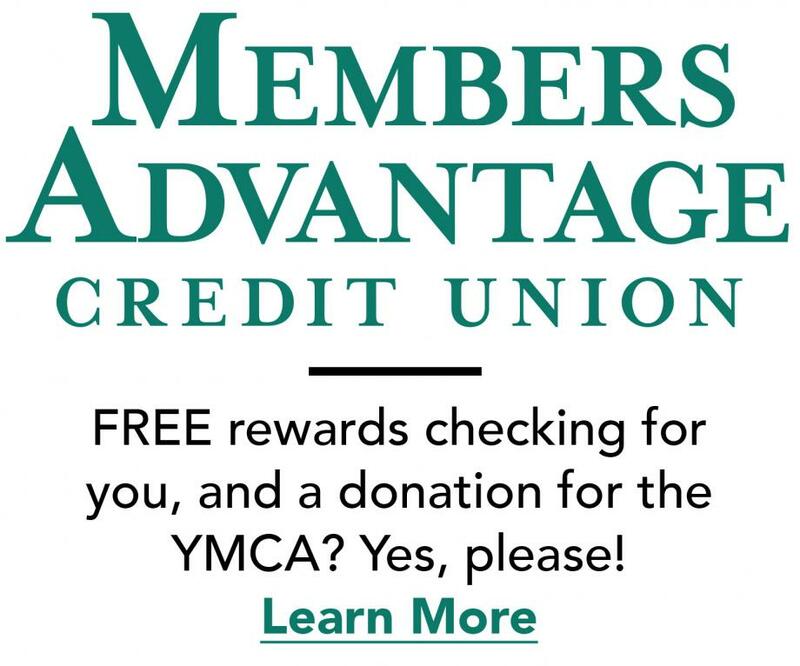 Members Advantave Credit Untion (MACU) has teamed up with the Portage YMCA! For every Portage YMCA member who opens a new account at MACU, the credit untion will donate $25* to the Portage YMCA.